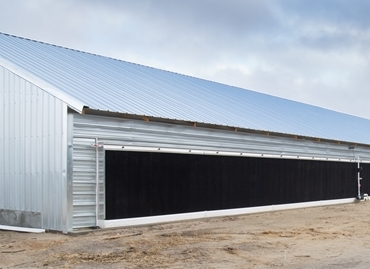 In addition to the comfort and performance of your animals, your farm's bottom line can be significantly increased by proper ventilation in your barns. 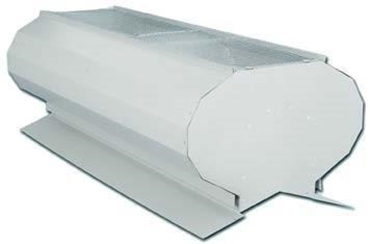 For your cool cell needs, choose our GrowerSELECT® EVAP System, H2Pad and TEGO tunnel doors to maximize cooling efficiency. 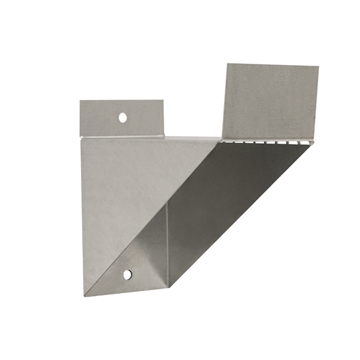 To help control air flow we offer a variety of curtain sizes, materials and machines as well as multiple inlet options. 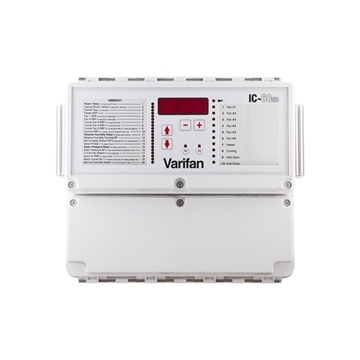 For monitoring your growing environment, we offer a complete selection of alarms, controls, thermostats, timers and testing equipment. 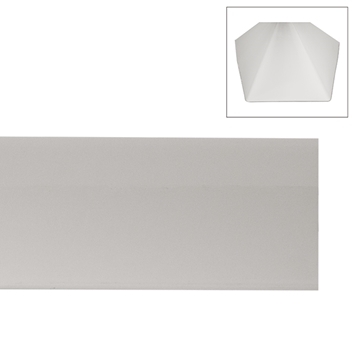 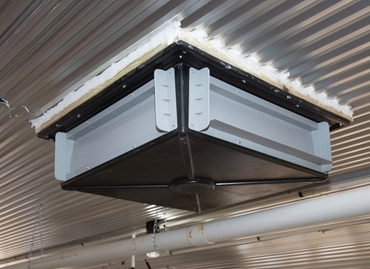 GrowerSELECT® cool cell trough support bracket for the Hog Slat EVAP cool cell system. 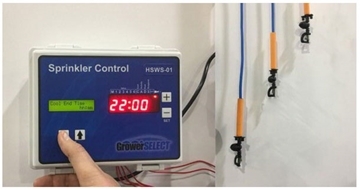 Complete GrowerSELECT® sprinkler system packages with 22" drops, designed to fit multiple barn layouts. 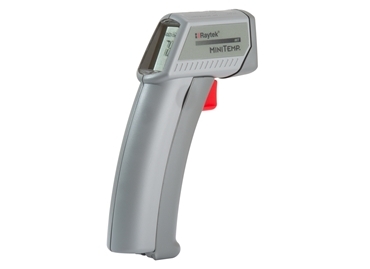 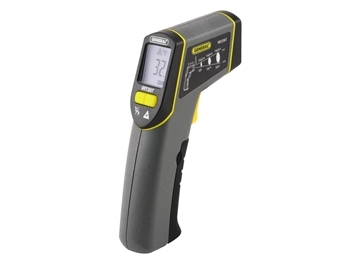 The Heat Seeker mid-range infrared thermometer that allows temperature reading of surfaces without making contact. 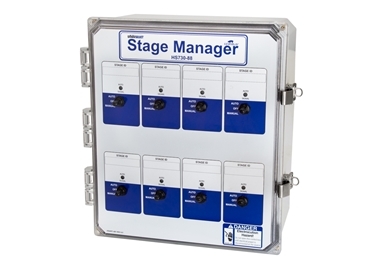 AP® static pressure controller reads static pressure and adjusts any 3 wire drive unit until preset levels are reached. 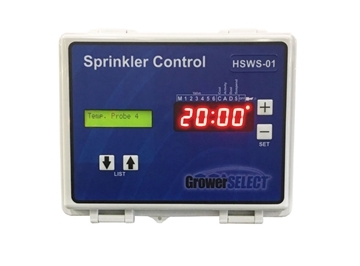 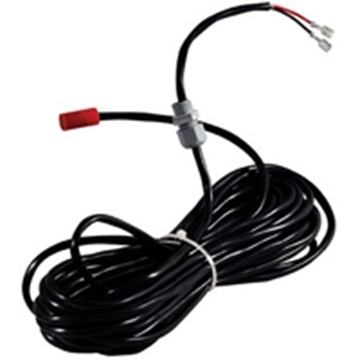 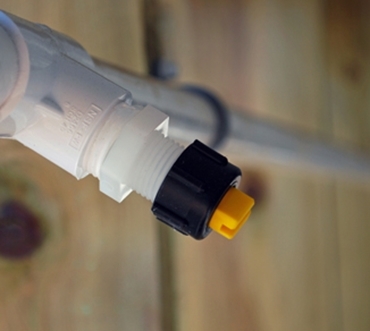 GrowerSELECT® sprinkler control unit for poultry barns. 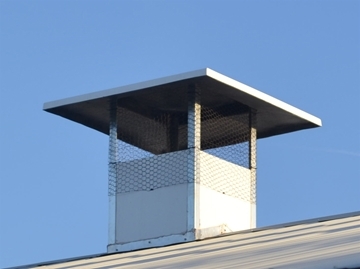 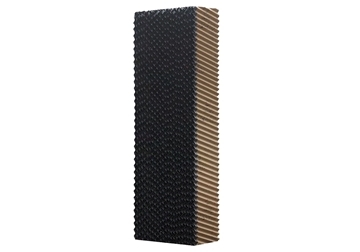 Fiberglass barn chimney to aid in natural ventilation of hog barns. 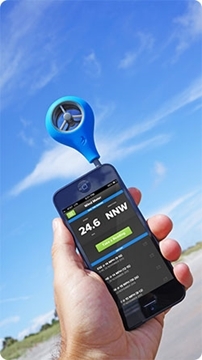 Hog Slat® Linear Actuator -24"
Hog Slat® Ventilation Linear Actuator -24"
A Wind Meter for your Smart Phone! 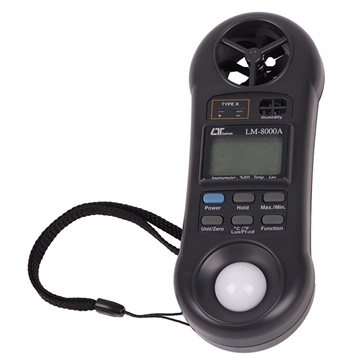 4-in-1 digital environment meter accurately measures wind speed, humidity, temperature and light intensity. 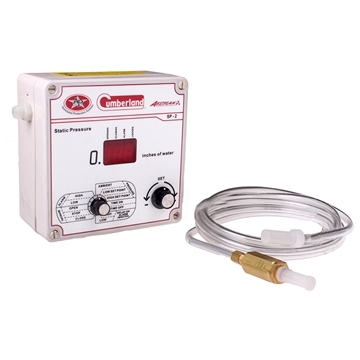 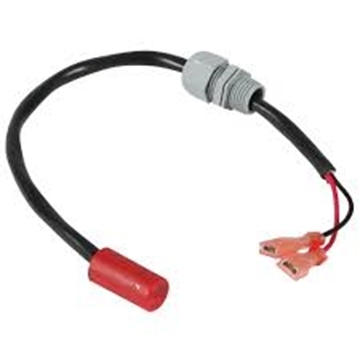 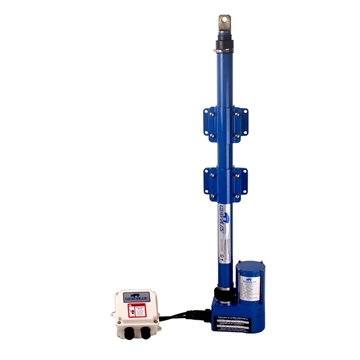 Low Water Pressure Switch activates alarm when water pressure drops below adjustable range of 0-30 PSI.